After years of impatient Disney fans questioning themselves will they or wont they, Disney has finally announced a couple of upcoming remakes of our childhood-favourites. Here are some we can begin to look forward to! 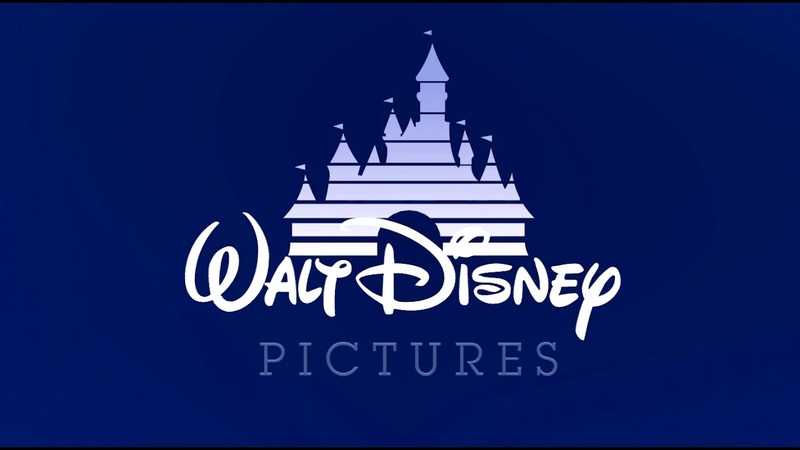 In October 2016, Disney confirmed a live-action version of Mulan is in production and is being directed by Niki Caro, from Whale Rider. The Chinese actress Liu Yifei will be playing the title character. Yifei appeared in many films, including The Forbidden Kingdom, Outcast, and The Chinese Widow. Other actors joining the cast are Utkarsh Ambudkhar and Ron Yuan. Ambudhkar will act as a con artist named Skatch and Yuan as the Sergeant Qiang. And lastly, Yoson An, a New Zealand actor will be playing the famous Chen Honghui, Mulan’s love interest and military recruit. 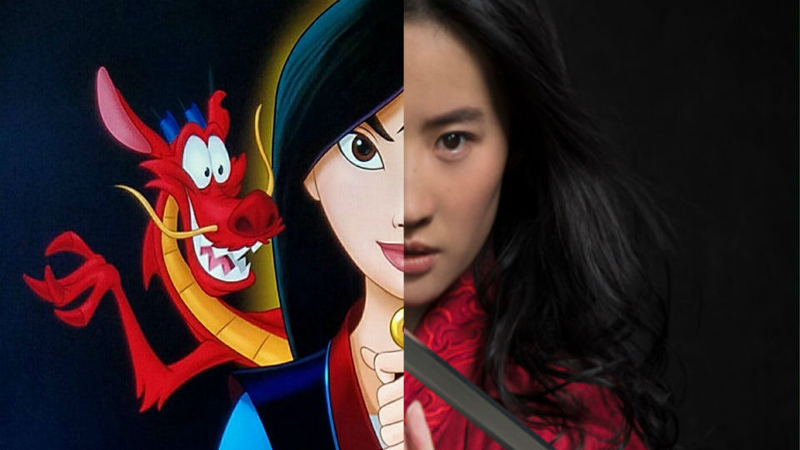 Mulan is expected to be released on March 27, 2020. The president of Motion Picture Production at Walt Disney Studios, Sean Bailey told Vulture that a remake of Aladdin can be expected to be released somewhere in 2019. He has said that the director Guy Ritchie “will bring a ‘highly energised’ musical to the table with his remake of Aladdin and Jasmine’s love story”. 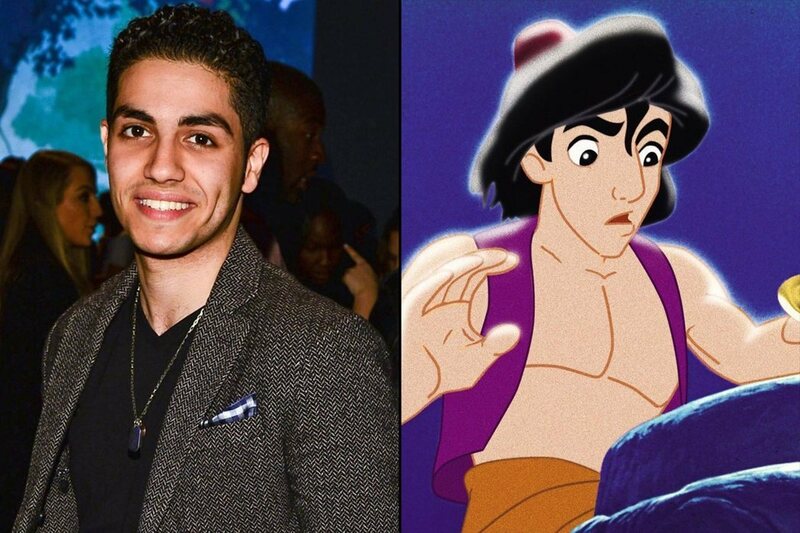 The Canadian actor Mena Massoud will be playing Aladdin, Naomi Scott as Princess Jasmine and Will Smith with be talking on the role of Genie. 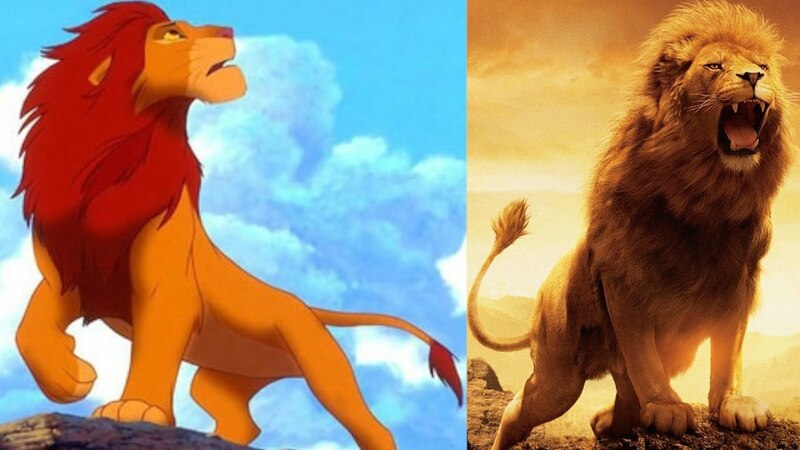 Disney fans are surely over-joyed to hear that a remake of The Lion King is in the making. It is to be released on July 19, 2019. Jon Favreau, who recently directed the live-action of The Jungle Book will also be directing the upcoming Disney classic. Donald Glover will be joining as Simba and Beyoncé as Nala. Additionally, James Earl will be taking of the role as Mufasa, while Billy Eichner and Seth Rogan will portray Timon and Pumbaa. And last but not least, in June 2018, Disney has realised the first teaser trailer for Dumbo which will be in cinemas on March 29, 2019. Tim Burton will be directing the live-action remake that features the script by Transformers writer Ehren Kruger. 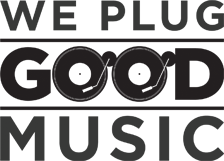 Disney has also confirmed that Colin Farrell, Eva Green, Danny DeVito, and Michael Keaton will star in the film, along with the newcomers Nico Parker and Finley Hobbins.